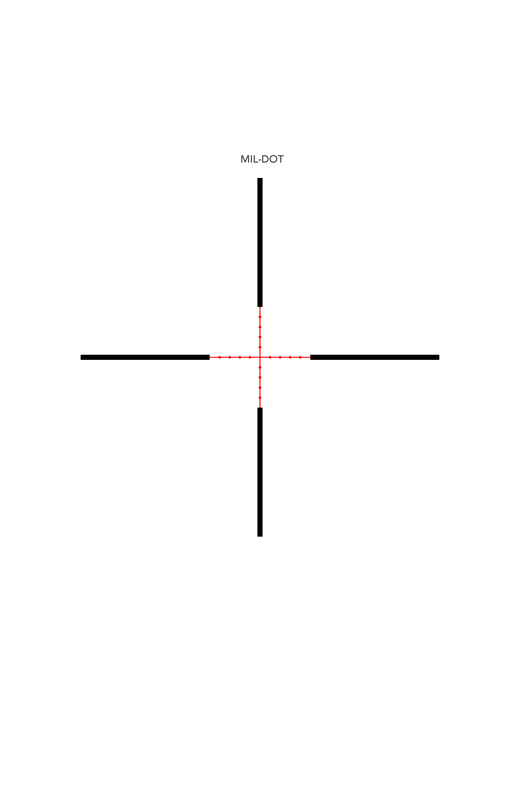 This variant of the 4-16×50 first focal plane rifle scope features 0.1 MIL-per-click adjustments and the classic MIL-Dot reticle. The GLx4 4-16×50 FFP rifle scope is our all-new high magnification optic, optimized for precision shooting and long-range hunting. 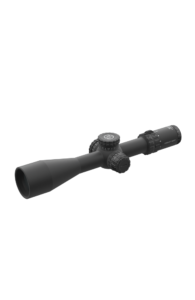 Our GLx4 4-16×50 scopes are packed full of features. Elevation rotation indicators, premium glass, rubberized eyepiece and illumination controls are included. 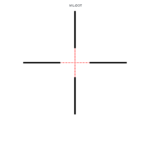 When it comes to a feature-packed rifle scope on the market today, we can’t be beaten with our new patent-pending technology that we incorporated into this scope: Zlock and Zstop adjustment turrets and AutoLive motion sensing reticle illumination. 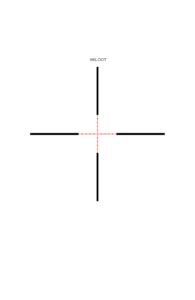 The GLx4 4-16×50 comes in five reticle options, each with a smart ACSS or traditional Mil-Dot or MOA reticle. 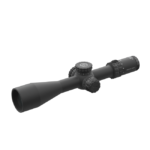 The GLx4 4-16×50 FFP magnification range is ideal for precision semi-auto rifles and bolt action rifles where targets from 100 to 800 yards must be engaged quickly and cleanly.